Welcome to THE CARDBOARD KINGDOM! The Cardboard Kingdom is a graphic novel about kids, creativity, and cardboard! The book follows a variety of children who all live and play in the same neighborhood -- throughout the many chapters, you'll see each child's story unfold, overlap with other kids' adventures, and finally converge upon an epic final quest before summer's end! I created and coordinated the project with these ten amazing writers: Jay Fuller, David DeMeo, Katie Schenkel, Kris Moore, Manuel Betancourt, Molly Muldoon, Vid Alliger, Cloud Jacobs, Michael Cole, and Barbara Perez Marquez. 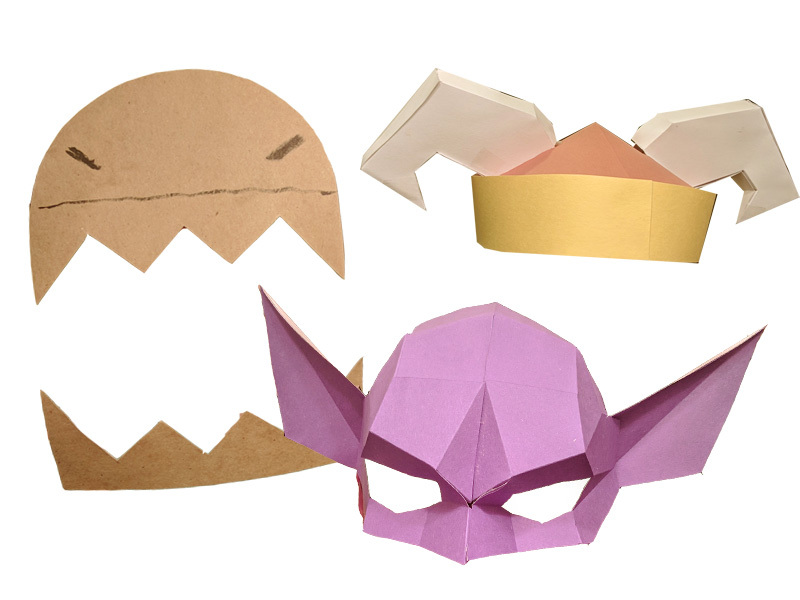 The Cardboard Kingdom is out now from Knopf Books for Young Readers! 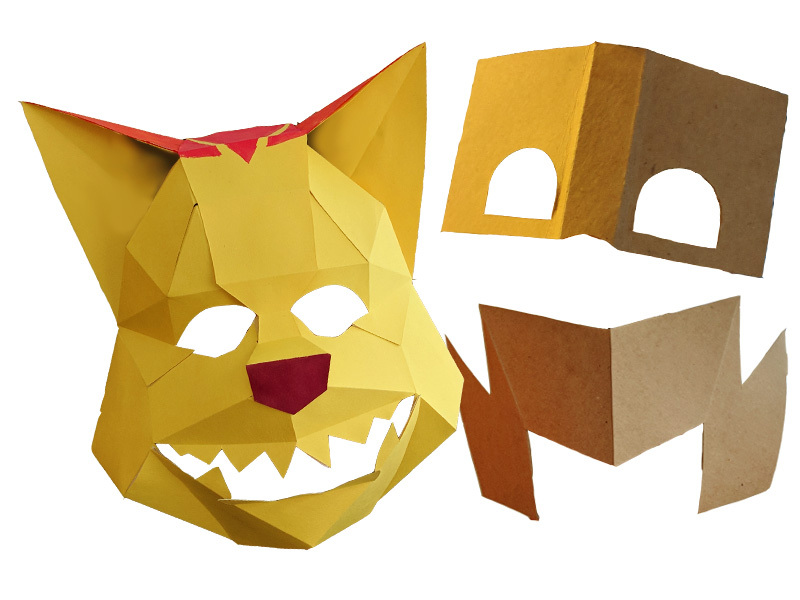 We also have free papercraft designs that you can download and make at home for twelve different Cardboard Kingdom masks and projects! They were created by Kostas Ntanos!